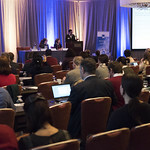 ‘Destination Europe’, taking place Feb 5 in Boston, showcases the vibrant and exciting research and innovation culture in Europe. 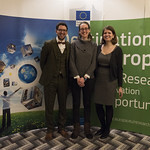 ‘Destination Europe’ events showcase the vibrant and exciting research and innovation culture in Europe and the opportunities available to researchers, from anywhere in the world, interested in working in Europe. 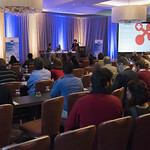 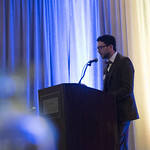 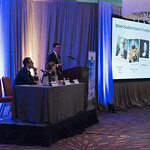 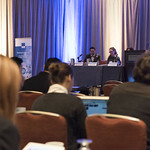 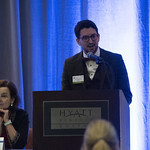 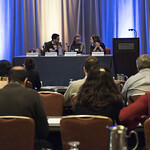 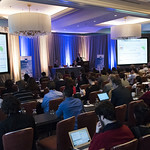 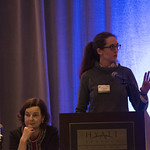 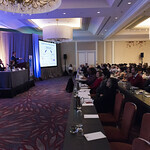 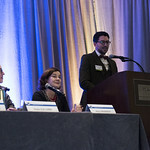 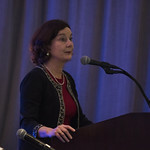 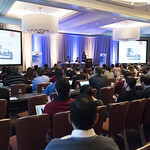 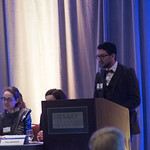 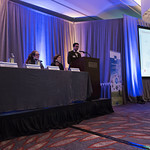 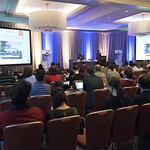 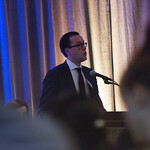 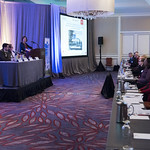 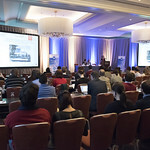 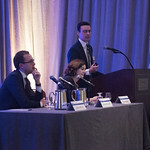 The daylong event at the Hyatt Regency Hotel in Boston is aimed at Researchers, of any nationality, who are considering their next career move to Europe; International officers and research career officers of universities / research organisations; Anyone interested in learning about the research and innovation landscape and opportunities in Europe. 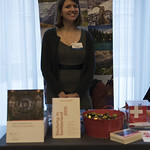 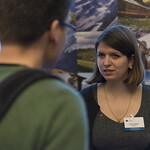 Come visit swissnex Boston at Destination Europe and hear about research opportunities in Switzerland! 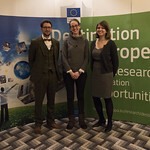 For more information and the event’s schedule please visit the Destination Europe’s website. 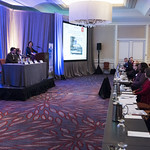 Attendance of the event is free, but registration (by January 22) required.